True four-wheel drive on command. Standard limited-slip mechanical-front-wheel drive delivers superior traction in any ground condition. Engage momentary mechanical-front-wheel drive "on the fly" with the touch of a button on the new loader control. Standard limited-slip mechanical-front-wheel drive delivers superior traction in any ground condition. 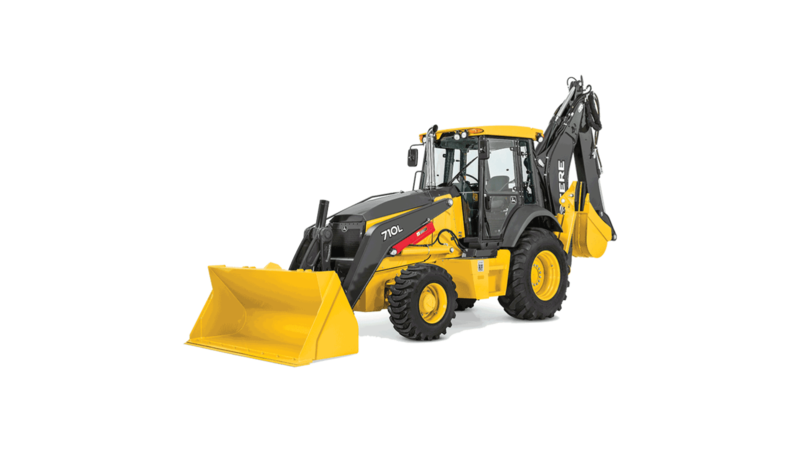 Engage momentary mechanical-front-wheel drive "on the fly with the touch of a button on the new loader control. PowerShift™ transmission provides on-the-go seemingly clutchless gear changes, for the operator.